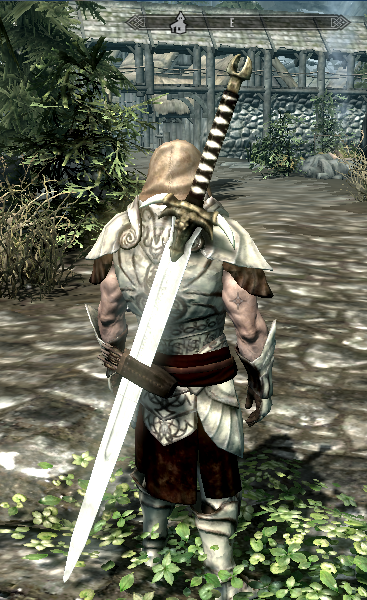 This sword is the completion of remnants left by Bethseda in the Dragonborn DLC. 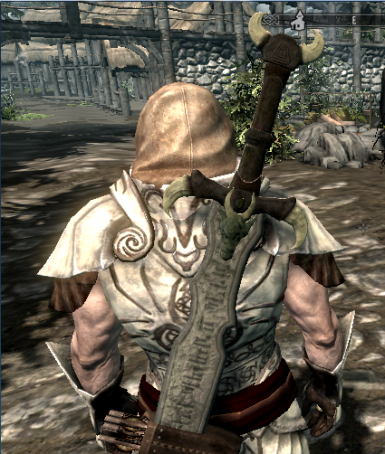 While it may appear to be merely a sword at first, the power of your thu'um will unlock its true power. 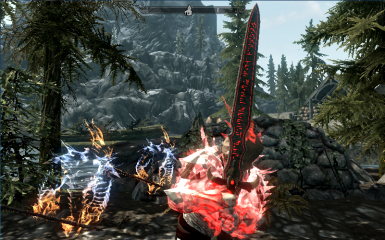 The concept for this sword was created in this thread here. VERSION 4.1 - ADDED SHOUT EFFECTS!!! MANY SHOUTS NOW TEMPORARILY ENCHANT THE SWORD (LIST BELOW). ENJOY!!! Most of the updates on my progress will take place on the thread mentioned above. 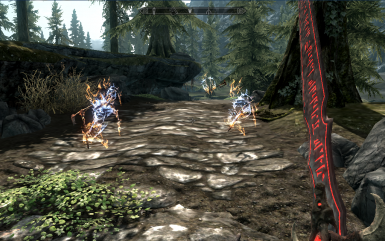 YOU CAN NOW CHANGE WEAPONS WITHOUT SHEATHING! ENJOY! 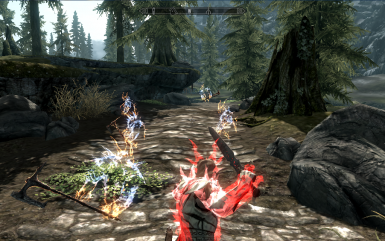 The enchantment will last for the duration of the cooldown. 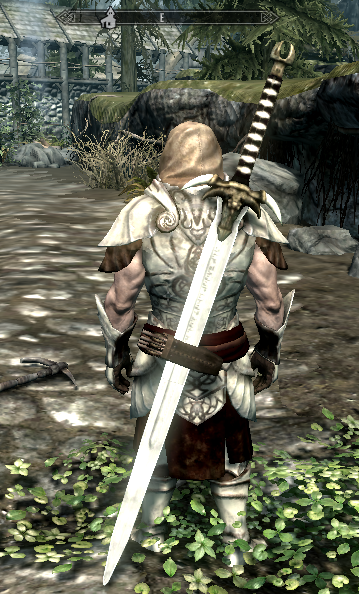 Lastly, I'm working on a really big quest with this sword as the reward. This will provide a big challenge to those who want it. Since i'm pretty new to modelling I would appreciate any help I can get. If you're good and are interested in helping me with this, please contact me. This mod MAY NOT be uploaded on other sites and is for personal use only. Ask me if you wish to use assets from this mod in one of your own. Thank you. And any members of the thread mentioned above who made a large contribution to this project.